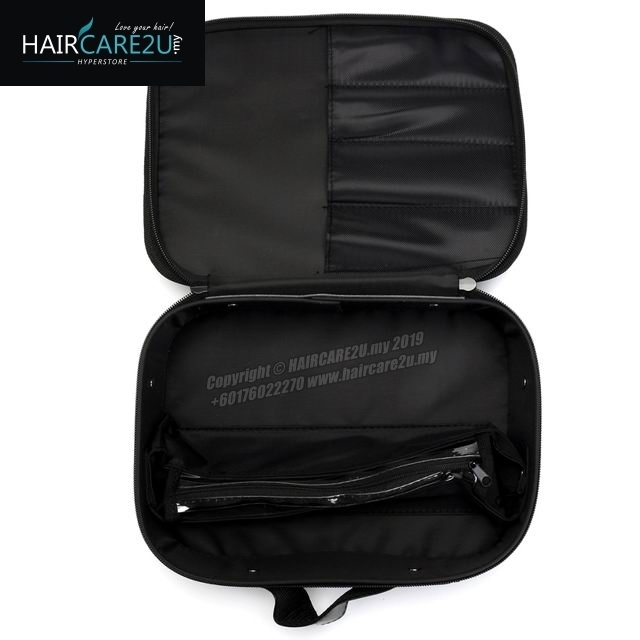 - Large capacity, easy to carry away. 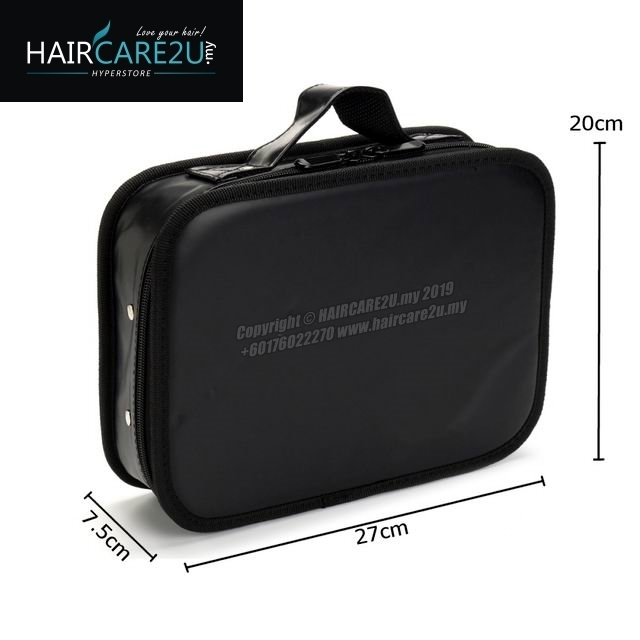 - Can hold hairdressing scissors, comb and other DIY hairdressing tool. 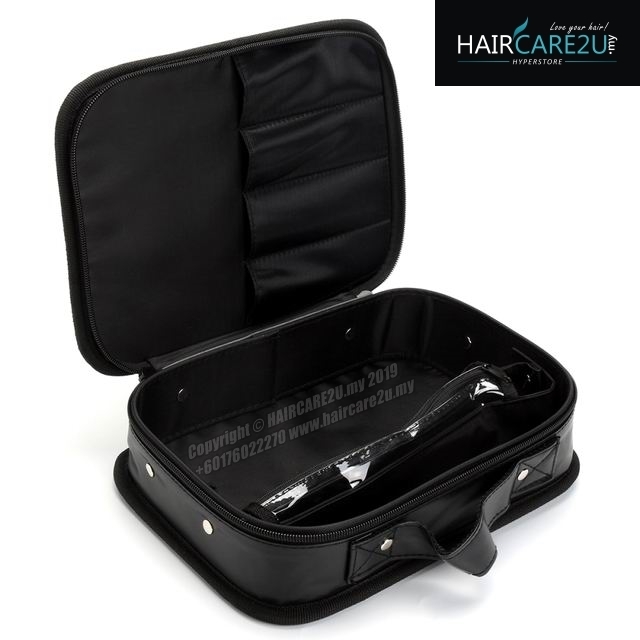 - Multi-function cosmetic bag will organize your beauty essentials neatly in place. 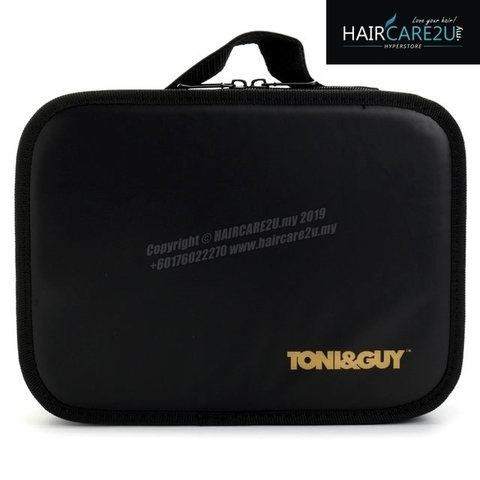 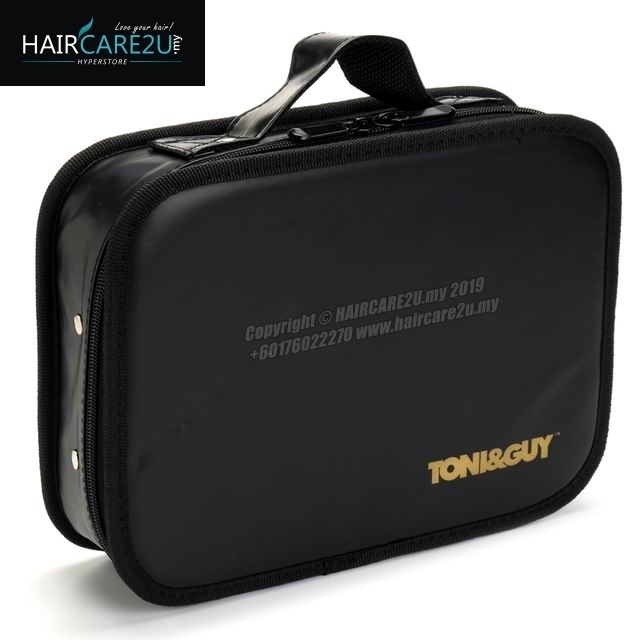 - Professional quality hairdresser's tool bag for work or home use.